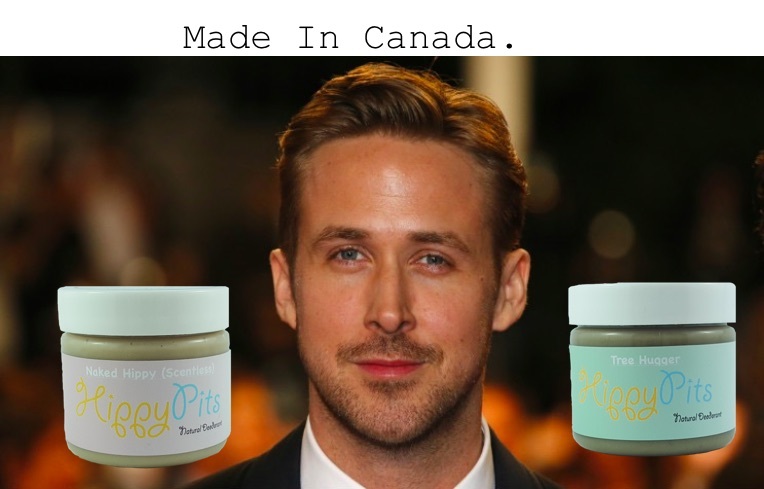 TopBox is a Canadian beauty box. It’s an affordable option and they always pack great value in our boxes. This colour is very bright! I received the colour ‘speed dial’ and while it’s not normally something I’d wear it’s nice to have something different to try out. I also received a ciate polish in my last Luxe Box in ‘couture noir’ it’s kind of a black and silver glitter colour which might go with this one nicely. Every month we get a little survey to fill out and sometimes they ask you if you would like to try something. 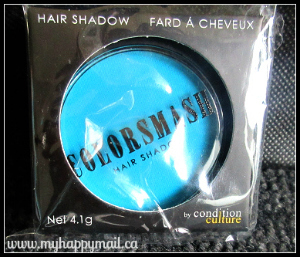 I remember getting asked if I’d like to try a hair shadow, I said yes and i received this Electric Beat colour in my box this month. I think this item is so fun! It shows up really well even on my dark hair. I’ve actually been waiting to receive an item from this company in one of my boxes. I’ve seen it displayed in the grocery store and I thought it would show up in Topbox or Little Life Box. 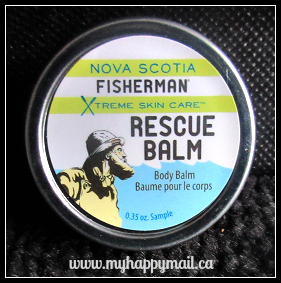 I’ve used this and it does ‘rescue’ very dry skin. The smell is not too medicinal which is sometimes the case with natural balms. I like it and I feel comfortable using it on my toddlers dry spots as well. The last item in my Topbox this month was this leave-in conditioner. I’m not a fan of leave in conditioners in general as I feel like they weigh down my hair. 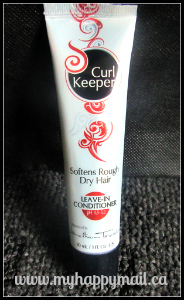 This one is by Curl Keeper which makes me think it might work better on curly hair? If anyone has used this let me know what you thought. The value of my Topbox this month was just under $40. I paid $13 and change for it so I did get my money’s worth. Do you get Topbox? 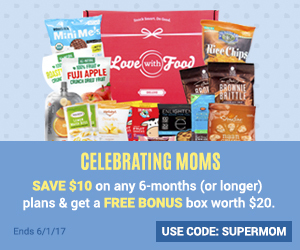 What was in your box this month? click here to visit the Topbox site. Like all Natural Products and Snacks you can Click HERE to read my Little Life Box Reviews. I love the color of the nail polish. There’s some great stuff in there. The polish is perfect for Halloween! Gorgeous colour – love nailpolish. That hair shadow is a great color!! That recue balm sounds just amazing!! Great box!! !